This is a quick reference list for the locations of show topics in Episode 68 of The Dr. David Geier Show. What is Toradol? Who often do team physicians use it in college and professional sports? 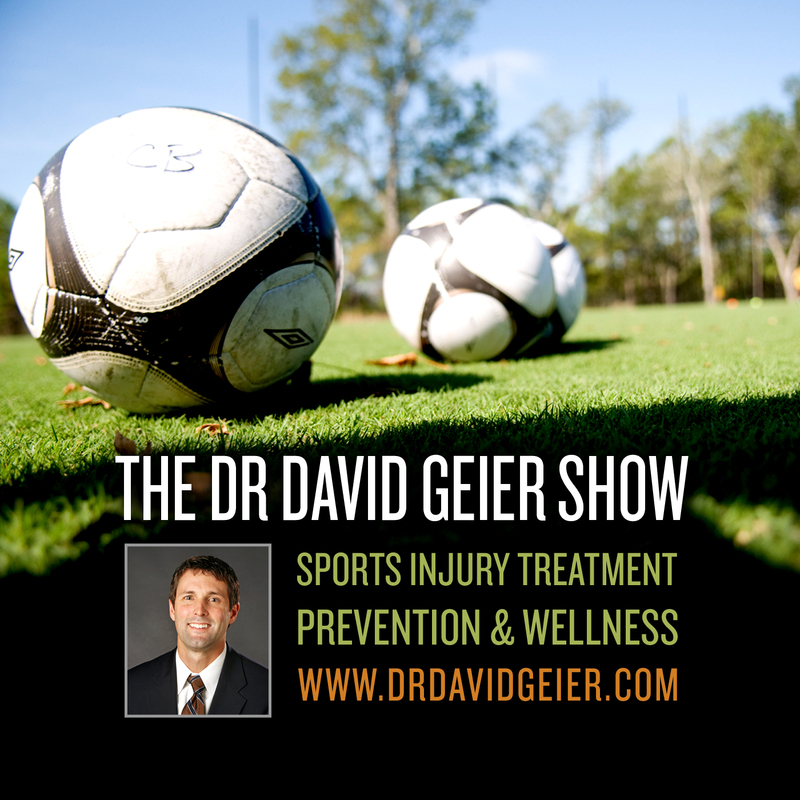 Is it a potentially dangerous treatment for athletes? 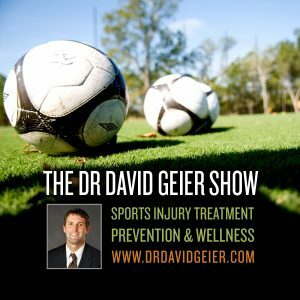 What is the treatment for an osteochondritis dissecans lesion of the elbow, and when can my 13-year-old son return to sports?? Does an elite soccer player need to wear a brace when she return to play soccer after ACL surgery? How likely is a second meniscus tear? What are the chances I return to play soccer after two meniscus surgeries? What amount of motion and weightbearing should be allowed for patients after a meniscus repair? When will RGIII return from sprained lateral collateral ligament?